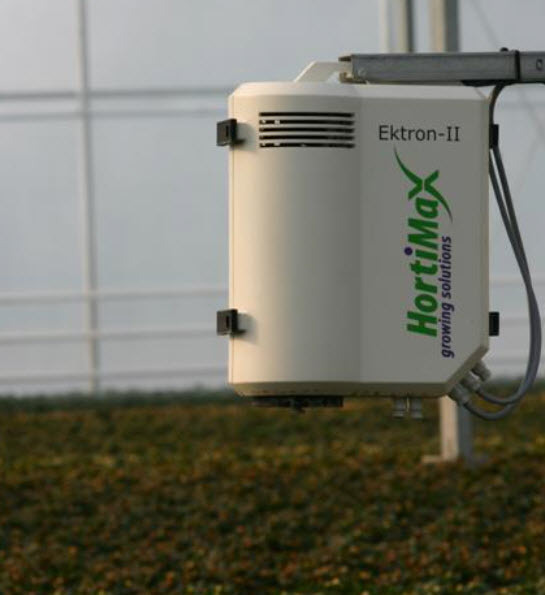 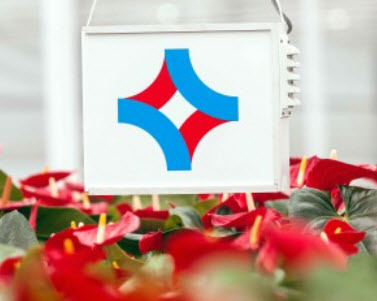 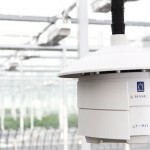 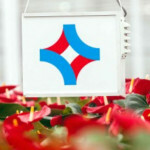 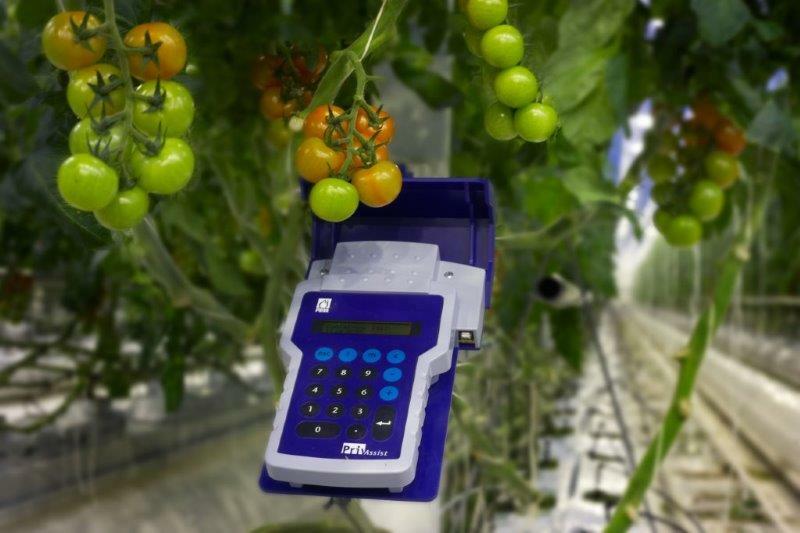 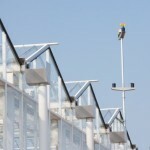 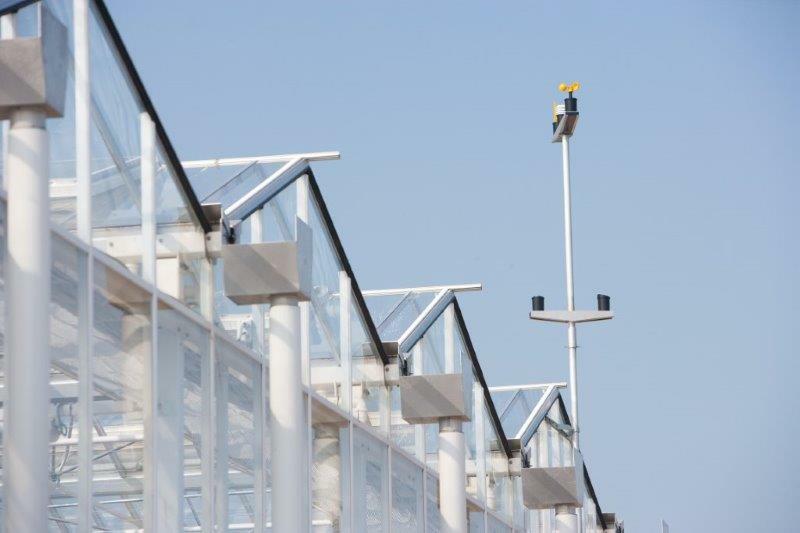 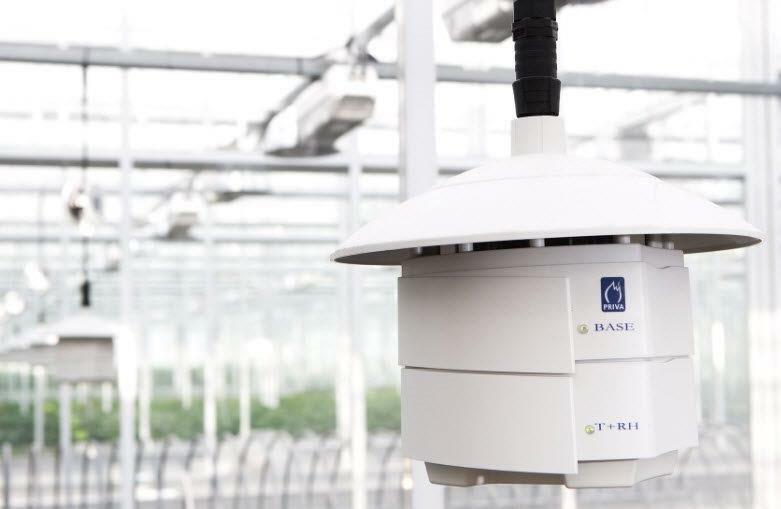 Control systems | Tebarex B.V.
Tebarex is continually involved in the development of modern computer technology for greenhouse horticulture. 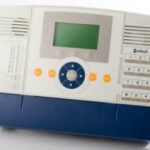 We have the right system for every company and every situation, ranging from the Priva Connext computer system with its company-specific computers, to simple analogue climate control units. 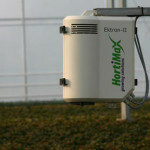 Our many years of experience mean we can give you the best advice possible for the size of your company and cultivation. 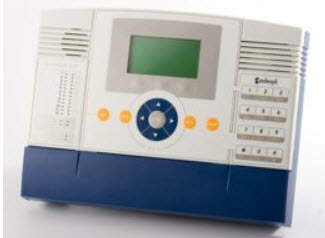 Our company also provide programmable control units (plc’s). 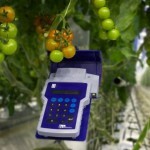 What could be more important than efficient measuring and control systems!